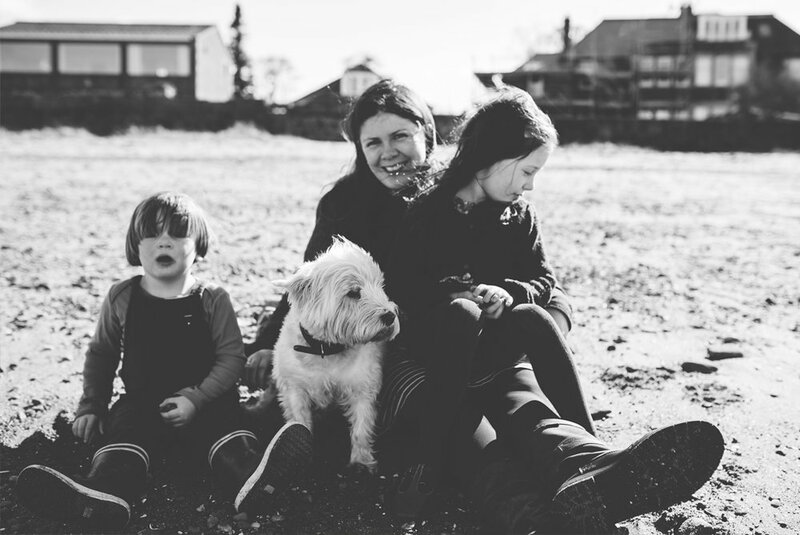 Emily strives to capture the magical in the everyday. 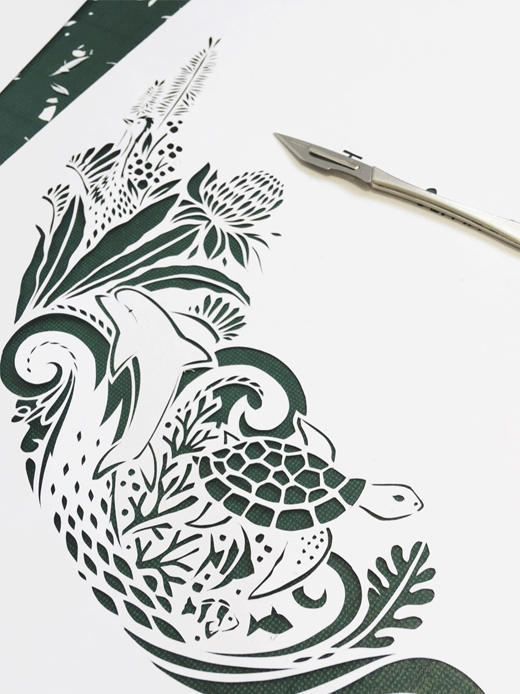 Working from her studio just out side Edinburgh, she creates intricate paper-cuts and illustrations. Her designs are unique and bold, yet retain a fresh and delicate beauty. She is available for freelance work and commissions: and would love to hear from you .